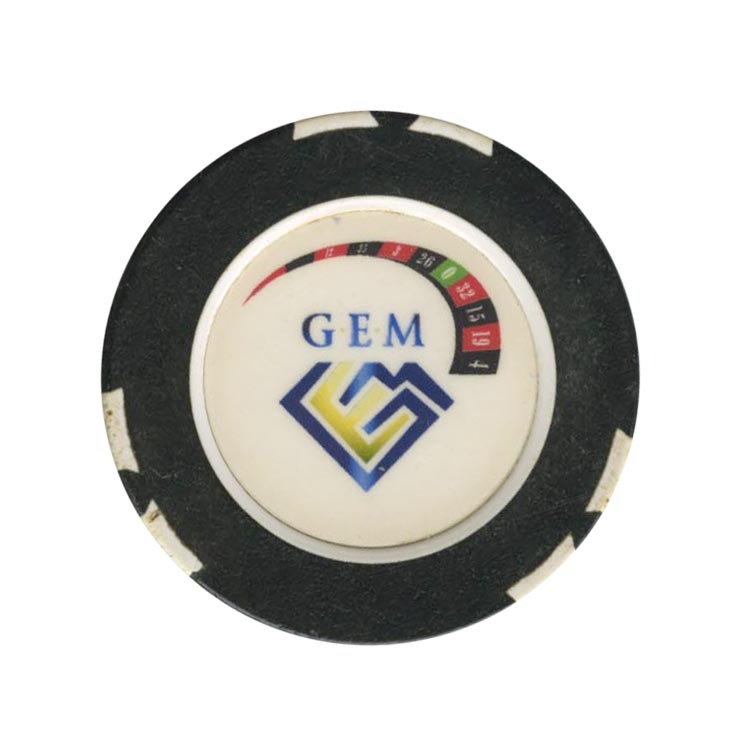 This is a sample chip from GEM casino equipment company. 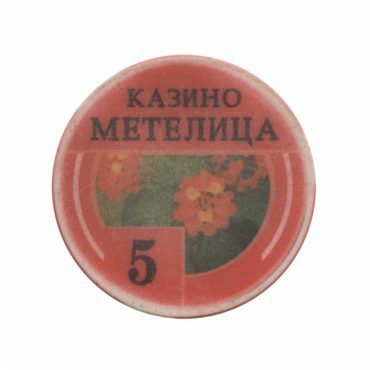 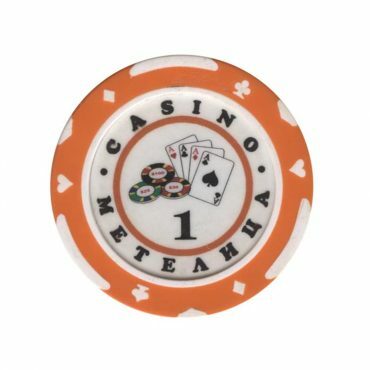 This chip is from Metelica casino in Mogilev city, Belarus. 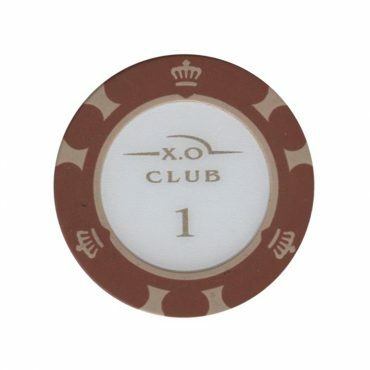 This chip from casino XO in Ukraine. 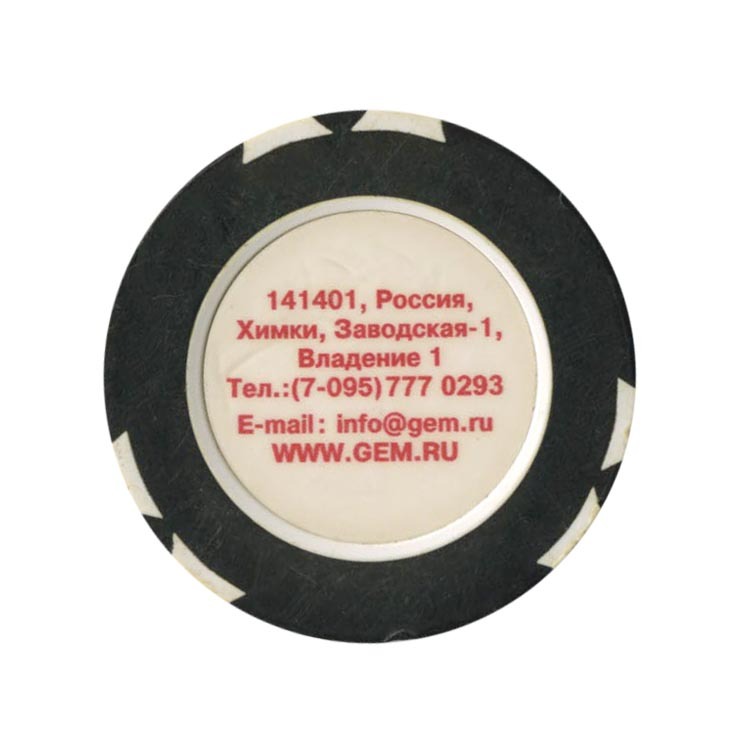 I forgot city of this casino… Maybe you know? 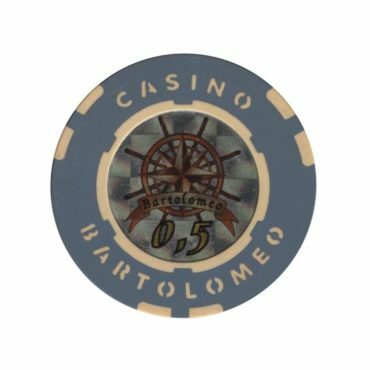 This chip from Bartolomeo casino in Dnepropetrovsk city, Ukraine.